Sometimes the mainstream media will hit you with some truth! Featuring the toxic truth about BPA in Australia. The relationship and studies found between BPA and babies is very interesting. If the synthetic estrogen BPA is linked to billions of dollars’ worth of medical problems a year why is it still allowed in the food supply? Plastic is very much a staple in the world today but it’s definitely not a perfect product. 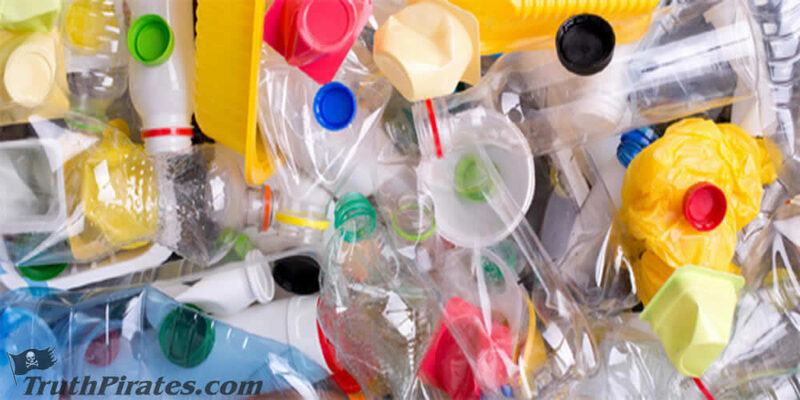 There are a slew of toxins within many plastics, including BPA. Here are 7 dangers of plastic and how it’s negatively affecting our health.